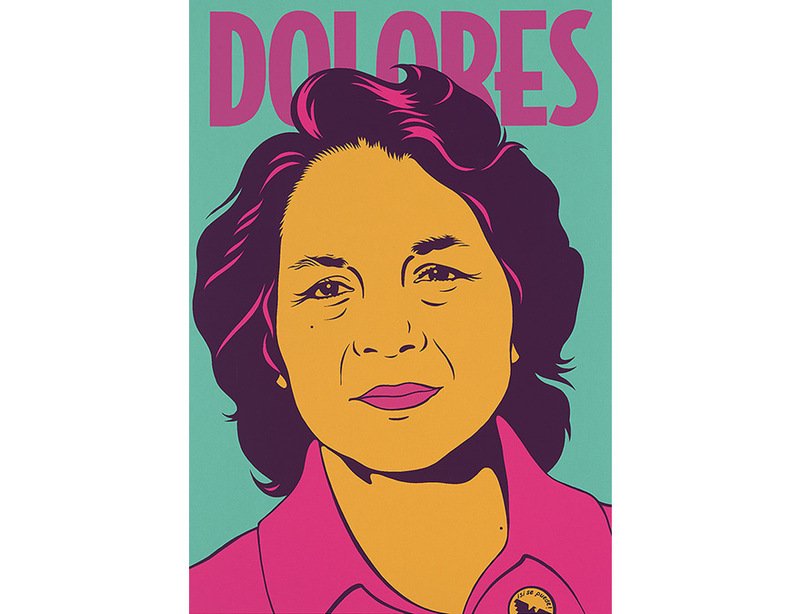 “One Life: Dolores Huerta” highlights the significant role of this Latina leader in the California farm workers’ movement of the 1960s and 1970s. This eleventh installment in the “One Life” series is the first devoted to a Latina. 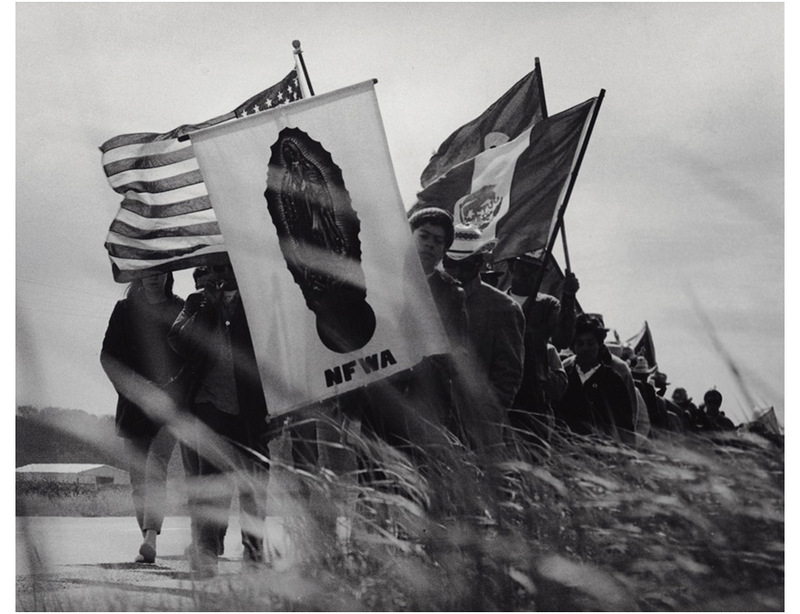 It illuminates Huerta as the co-founder, with César Chávez, of the United Farm Workers (UFW), and highlights her position as the union’s lobbyist and contract negotiator. 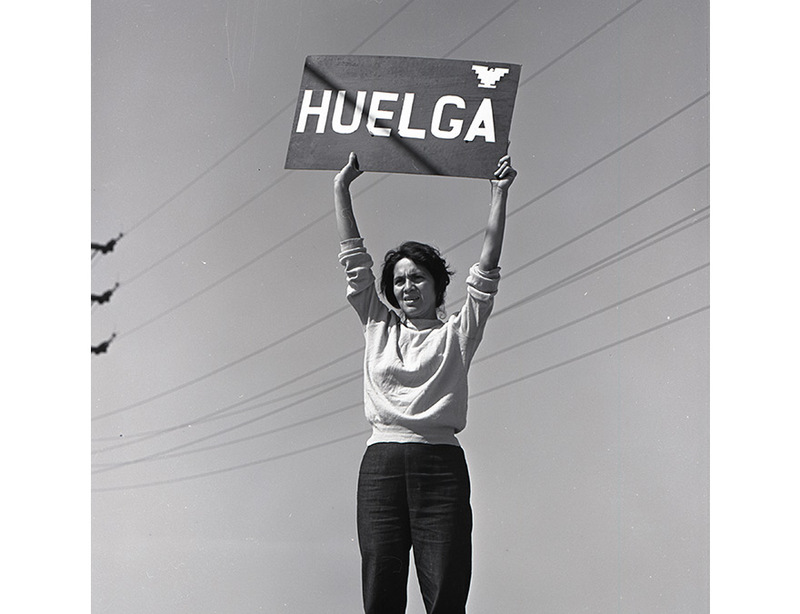 Huerta was instrumental in achieving major legal protections and a better standard of living for farm workers, yet she remains largely under-acknowledged in history. The exhibition is the first in a national museum to draw attention to her contributions. 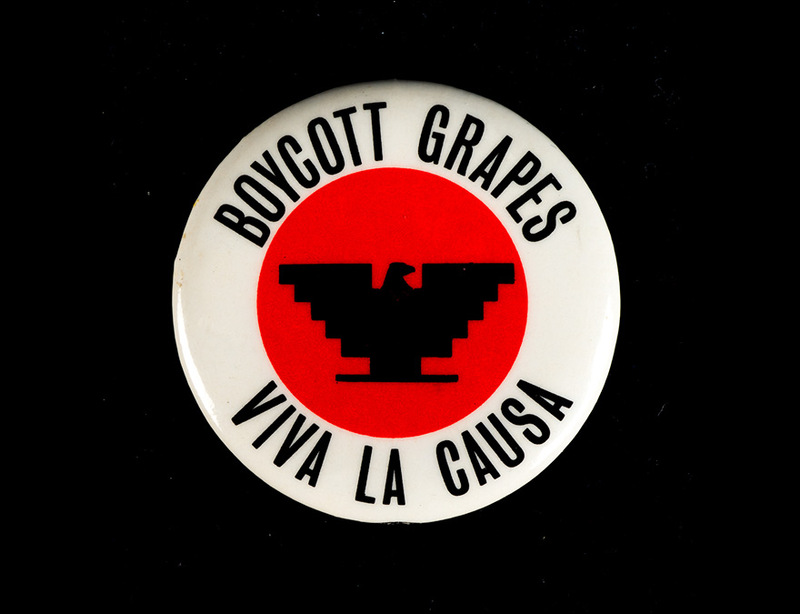 The exhibition coincides with the 50th anniversary of the September 1965 grape strike that launched the farm workers movement. 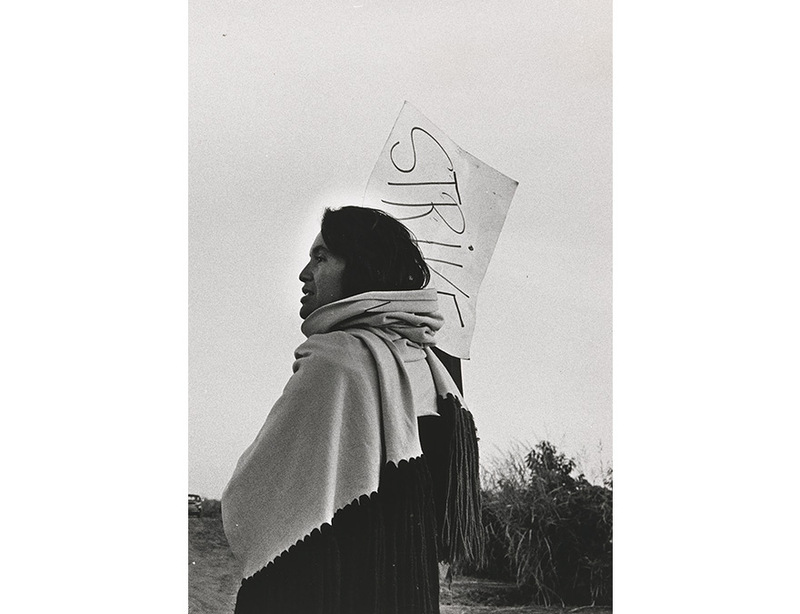 The “One Life: Dolores Huerta” exhibition is made possible through federal support from the Latino Initiatives Pool, administered by the Smithsonian Latino Center; the Friends of the National Museum of the American Latino; and by the Guenther and Siewchin Sommer Endowment Fund. Awesome Dolores Huerta exhibit at the @NPG . getting to explore events of my father's childhood, hist of a place I know was really powerful. Una oportunidad para descubrir una parte escondida de la historia de Estados Unidos.